Georgia Persian Rescue View other Persians for adoption. 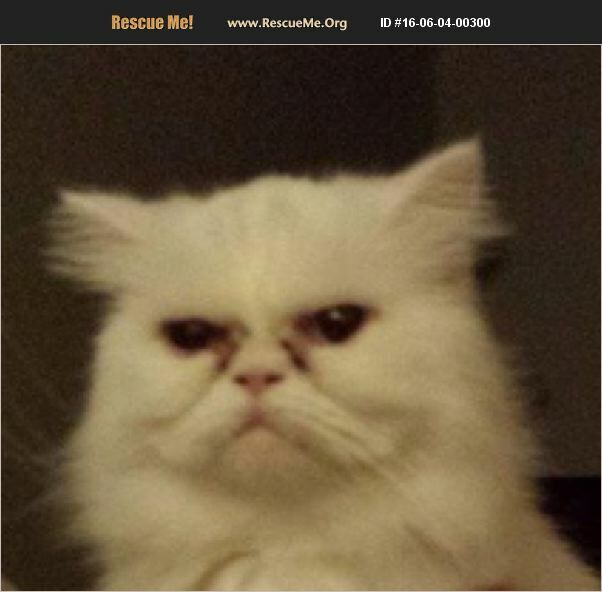 Beautiful full-faced Persian female who can not get along with the other female in the house (blended family). She is very submissive to our male and is very affectionate to her owner. She can be shy and skidding around kids, but she is not aggressive and has never hissed nor bitten. Would probably behave best as an only cat in the house but she wouldn't attack the family dog(s), just run away.